I feel loved when people feed me; the love that arrived yesterday was in the form of California citrus! My mother in law sent us a box of lemons and tangerines that she picked from her backyard in California, and it was waiting on our snowy doorstep yesterday when I arrived home. The tangerines have a tang and sweetness that only tree-ripened fruit has, and the peel almost falls off. 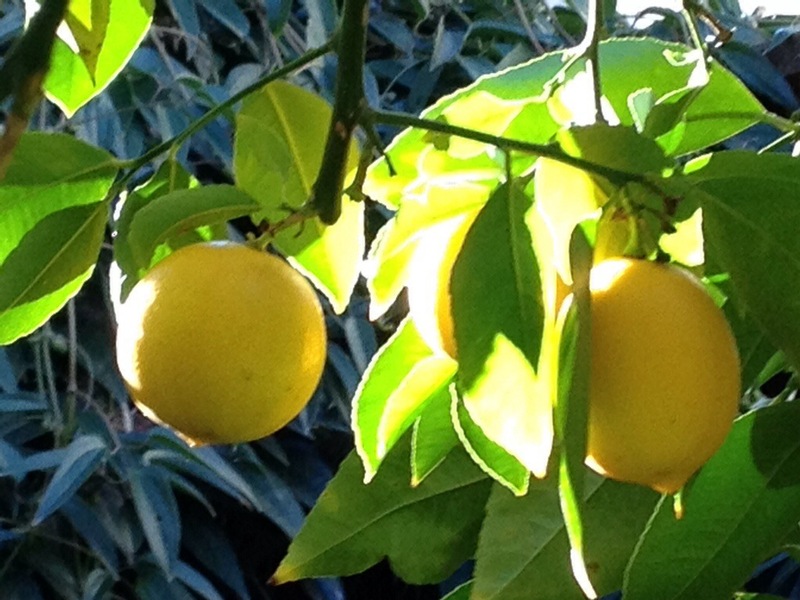 I’m about to start zesting lemons for a lemon cake, but first I had to share these photos with you. Categories: California, Color, Food, Fruit, Uncategorized | Tags: citrus, Encouragement, Family, Love, photography, Transitions | Permalink. Categories: Fruit, Teaching, Thoughts, Transitions | Tags: #treesoftransition, creativity, orange trees, productivity, Transition, Transitions | Permalink. When I want to buy nectarines in Illinois, Stephen says, “Those nectarines are like cardboard! 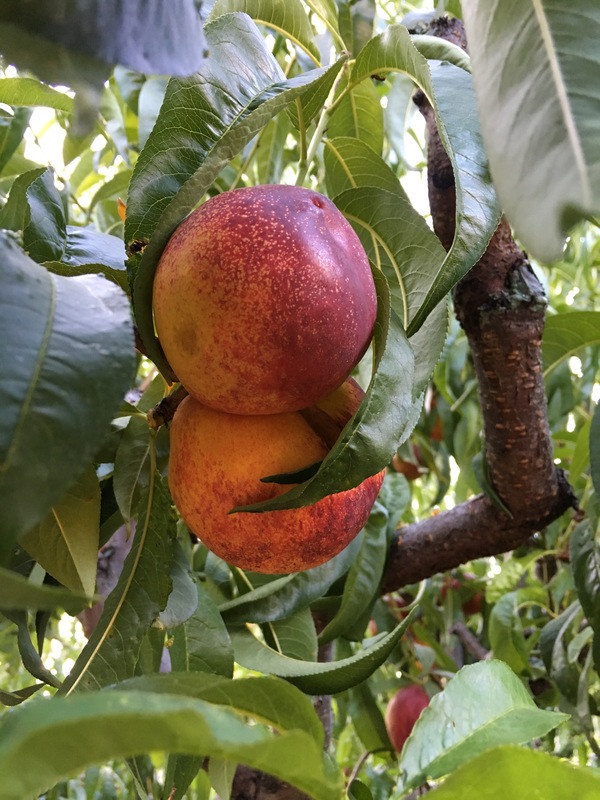 You cannot beat the nectarines my parents grow.” We planned our visit to California this summer partly because to be here when the nectarines are ripe. We succeeded!! 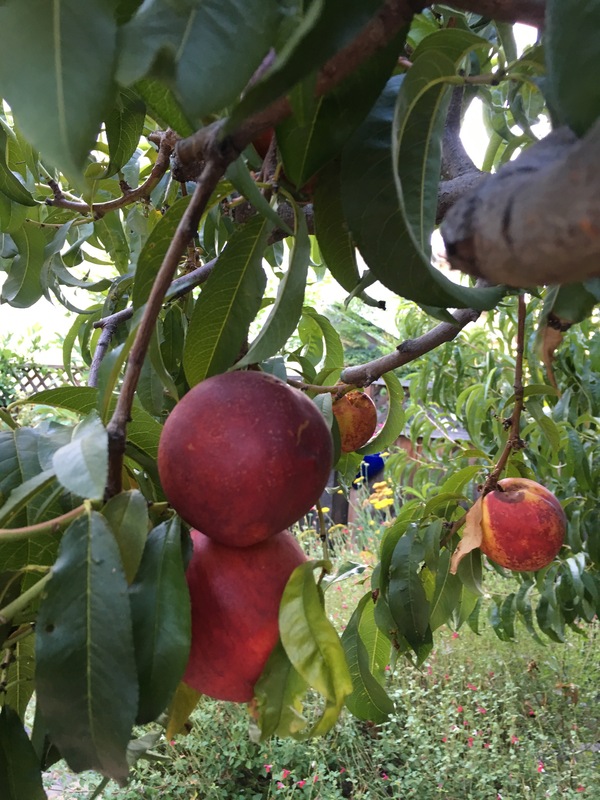 The dusty smell of nectarines fills the beck yard of my in-laws–I love how California smells. My husband was right when he said, “These California nectarines are the BEST….you have to eat them over the sink because the juice just runs down your hand.” Today my husband found one of those nectarines, and he shared it with me over the kitchen sink. We might have to come back every summer from here on out! Categories: Color, Fruit, Recipe, Uncategorized | Tags: California, Fruit, marriage, Nature Photography | Permalink. 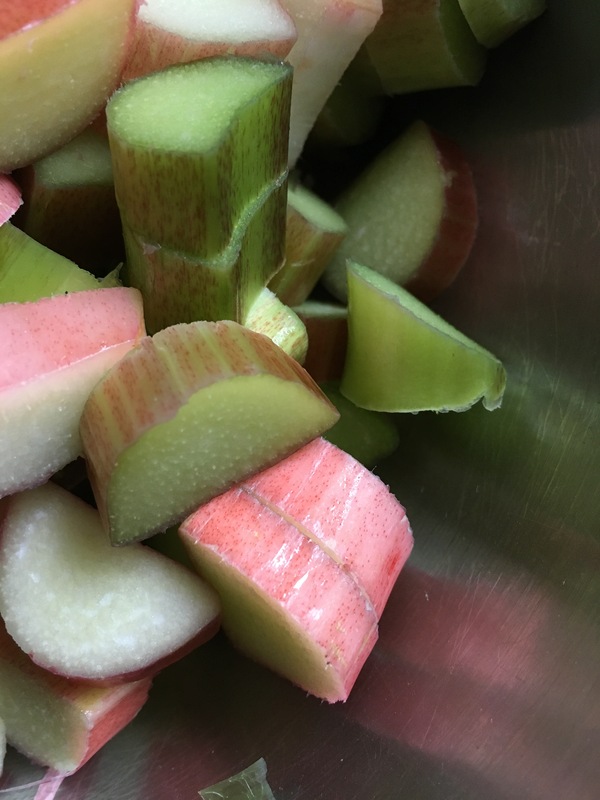 Rhubarb’s tang makes me feel like it is fully spring. 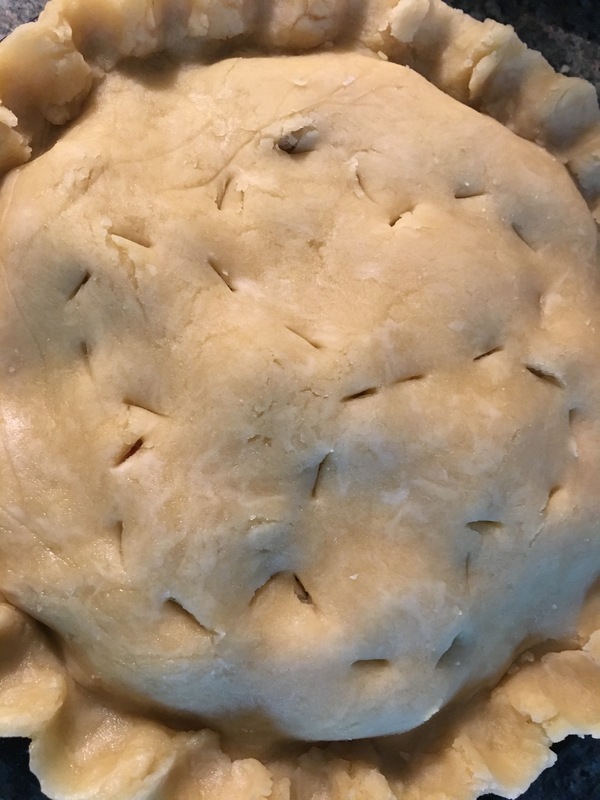 I whipped up this pie last week and have been enjoying it ever since! I used strawberry jam in place of fresh strawberries, and that worked out just fine. 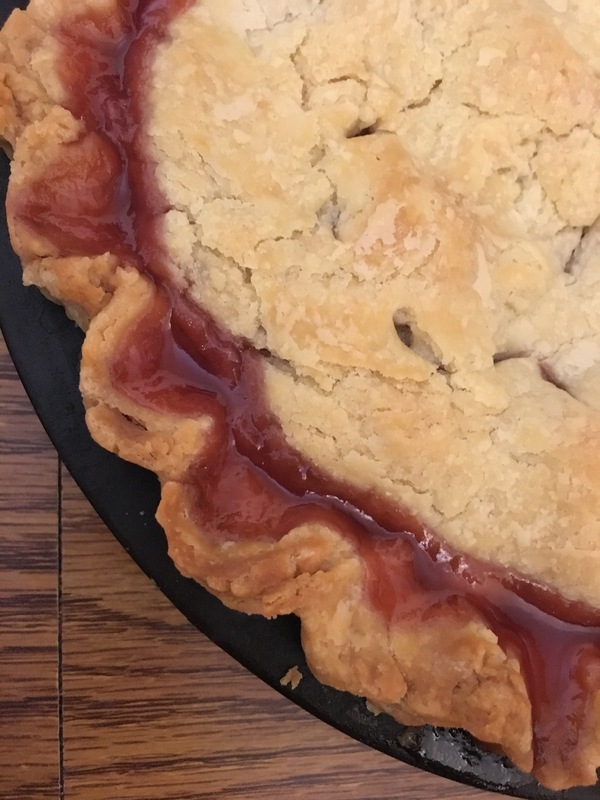 Categories: Color, Food, Fruit, Joy | Tags: cooking thoughts, Fun, pie, rhubarb, Spring | Permalink. 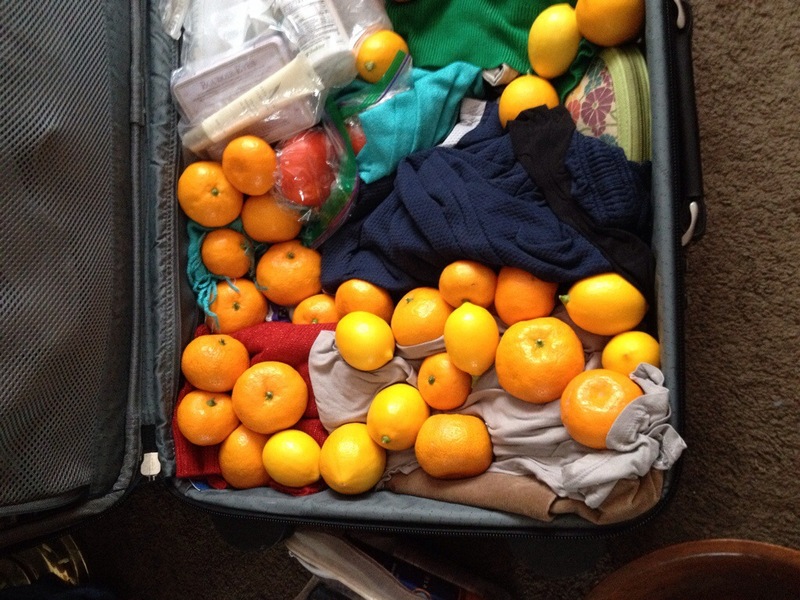 It’s great to be home, and I’m glad we brought some California fruit with us. Stephen sure knows how to pack it–he put it toward the bottom of the luggage and covered it with layers of clothes. Categories: Color, Fruit, Joy, Photography | Tags: California fruit, citrus, clementines, lemons, Travel, travelling with citrus | Permalink. 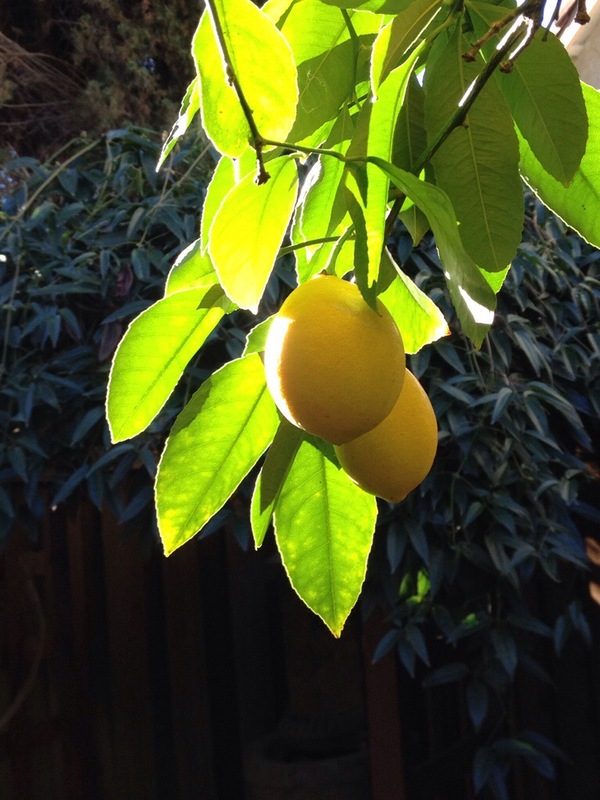 Categories: California, Color, Fruit, Leaves, Photography, Transitions | Tags: California, engagement, Fun, Meyer lemons, photography | Permalink. 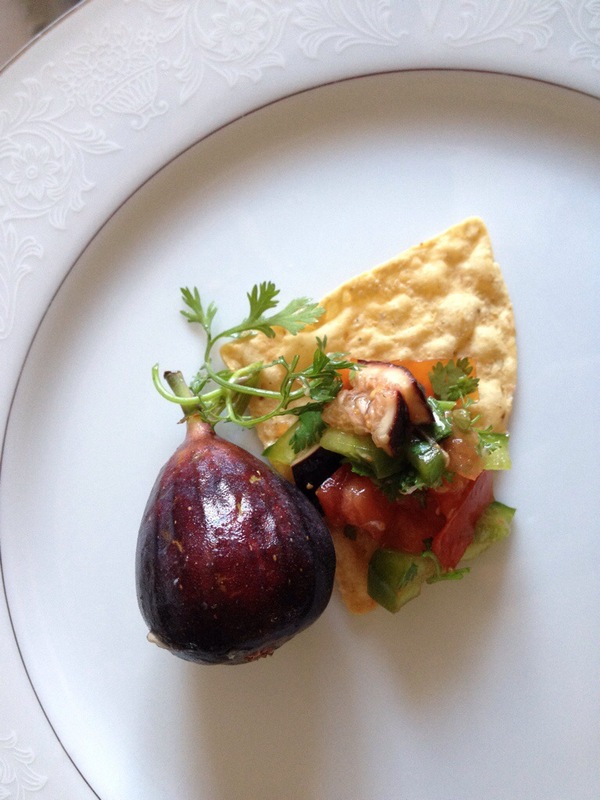 Categories: Color, Cooking, Food, Fruit, Photography, Recipe | Tags: figs, food, fresh salsa, mild salsa, recipe, trees of transition | Permalink.